Are the Herbs You're Using Safe for Internal Use? 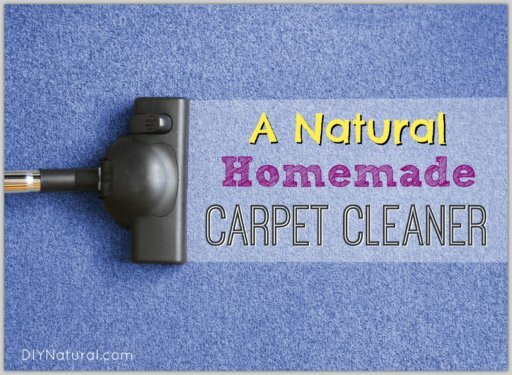 Home DIY Natural Blog Beauty Are the Herbs You’re Using Safe for Internal Use? Are the Herbs You’re Using Safe for Internal Use? In the past we’ve talked about many herbs that are safe and practical for use in natural products. But there are many herbs that were used in the past, and are now considered unsafe for use in the human, and often animal, system. 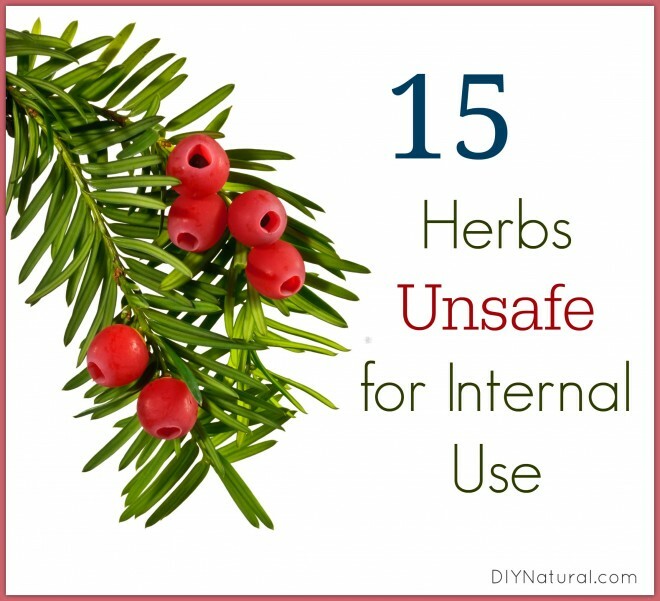 Here is a partial list of herbs that are considered unsafe to use. Some do have external applications that are fine, but ingestion could be dangerous. Be sure to read each one carefully. Once used for respiratory complications, tansy has been found to be a potential abortifacient, causing miscarriage in some women. However, it is safe to use in a DIY insect repellent. To make, soak the flowers and leaves in alcohol for a week, then strain and add water to double the volume. Spray around the house, inside and outside. Arnica is potentially fatal if taken internally. However, arnica is a very useful herb externally for muscles and aching joints. Although it contains dangerous aconite, monkshood was once used for treating disease. It has been found to be dangerous, even fatal, to use monkshood internally. Many other flowers in the Larkspur/Delphinium family share the same compounds and should not be used for natural products. While foxglove does contain compounds that can help with heart rhythm, it should only be administered by a trained health care professional. Even a small error in amounts can cause death. It is safer to use hawthorn, as it regulates heart rhythm and can be used by anyone without side effects. Due to the large amounts of safrole, a potential carcinogen, sassafras oil has been taken off many shelves. The root bark, used most often in cough preparations, is the highest in this compound. The leaves, ground and sifted, are fine used as Filé for gumbo and other stews. These all contain oxalic acid in varying amounts. Rhubarb leaves should never be used, but the stem makes a tasty treat. Sorrel and oxalis should not be used raw or in large amounts. Formerly used in cough and cold preparations, yew contains enough poison to prove fatal to a small dog. Do not use in any form. These plants all contain toxins. Even honey from any of these evergreen shrubs is poisonous. Many old timers still believe pokeweed is safe, but even just a few berries can poison a child. The leaves contain alkaloids that can be leached out after changing the water several times while boiling. It’s not recommended in any case. Often used in laxatives, fresh cascara sagrada bark can cause nausea. Prolonged use can lead to chronic diarrhea. Although most all of the flowers in the Hibiscus family are edible, the seeds of the cotton plant are extremely toxic. Luckily, the toxins are removed in the ginning process, so your jeans and sheets are safe to use. Elderberry is most often used in syrups to fight off colds and flu. It has powerful antioxidants that combat disease. However, the fresh berries must be processed in some way, such as boiling, freezing, or drying – fresh berries contain a toxin that is broken down in processing. Datura and Brugmansia are in the same family as jimsonweed. In small amounts the seeds produce hallucinations, but too many can lead to convulsions and death. Much is dependent on body weight and it is difficult to get the right amount, so it’s best avoided. 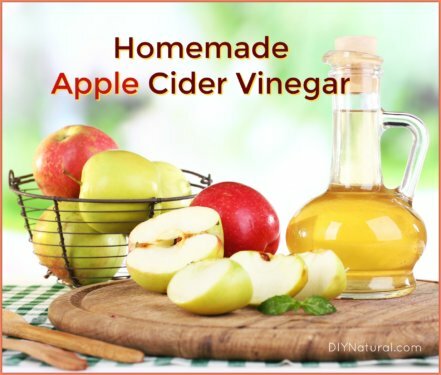 Often used in herbal pest control, it can cause miscarriages if taken internally. Even the essential oil can be dangerous to pregnant women, and should be avoided entirely. These beans yield castor oil which is used in hair and skin products. But first, the deadly toxin ricin must be removed. Castor beans have been marketed for ridding yards of moles, but it has been banned in many states because of the dangers it poses if accidentally swallowed. This is only a partial list of some of the herbs that can be harmful. Common sense, such as not using herbs from areas where pesticides or herbicides have been used, should always be exercised. And always get permission when harvesting herbs on another’s property. When trying something new, use small amounts to be sure your body will react well. Debra is a master gardener, a certified herbalist, a natural living instructor and more. She taught Matt and Betsy how to make soap so they decided to bring her on as a staff writer! Debra recently started an organic herb farm in the mountains of Western North Carolina. You can even purchase her handmade products on Amazon! Connect with Debra Maslowski on G+. Ummm…. I agree with some of this list but cottonseed oil is used in quite a few products sold as food. I have been taking arnica in various homeopathic preparations for years and have only had good results. Great post. This reminds me of neem. I know neem leaf is generally safe to ingest, but I’ve seen many types of answers when it comes to the seed oil being ingested. Can you clarify how safe it is to ingest neem seed oil? If it is at all? Thanks! Thanks Katie! I love using herbs but don’t nearly as often as I want. Where/how did you become an herbalist? That is something I have always wanted to do in my live. A bucket list so to speak! It’s a long process Angela. Becoming an herbalist was a gradual process for me. I had learned things from my Mother, Grandmothers (one of whom will be 94 next month!) and Great Grandmother. I picked up more along the way, until I came to North Carolina and went at it much more seriously. I learned from the best, CoryPine Shane, Mimi Hernandez and a handful of other herbalists in the area. If you really want to learn, look at herbalism schools in your area. Subscribe to newsletters and blogs and and read everything! You’ll find a lot of information out there. I use Arnica in a oral homeopathic preparation especially for trauma (such as a nosebleed, banged elbow, falls, etc, that will cause bruising and or bleeding). These homeopathic remedies have been around for hundreds of years and while the gels, creams made from Arnica are great, the oral preparations are essential. I keep a 30C vial of Arnica in my purse at all times. That’s correct, Brenda. Homeopathic remedies use very tiny amounts of these herbs and can be used internally. The process to make them is carefully controlled. 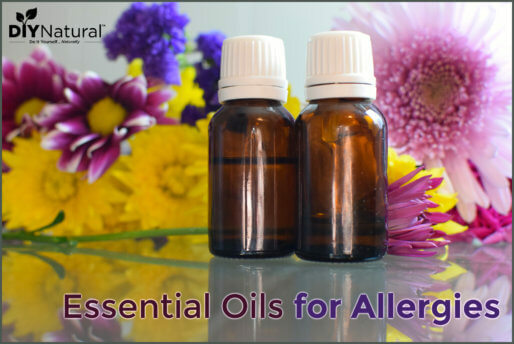 For using dried herbs or essential oils, they are much stronger and can’t be used the same way as homeopathics. I use castor bean oil in soapmaking is it safe using it in soaps? No worries, Kaye, all of the ricin is removed in the processing of the oil. You can safely use it in soap making and in the making of other body care products. It can even be taken internally for constipation. Just don’t eat the seeds or plant the plants near other edibles. In the fall the seed heads dry out and fall to the ground where they could be picked up by kids and pets. I have a “poison” garden that has castor beans, tansy, foxglove and other fun but potentially harmful plants. you forgot one with the Sassafras you can make tea for drinking, out of the leaves and roots. Actually, Joy, Sassafras is number 5. You can drink tea made from it, but it’s recommended that use be limited due to it being a potential carcinogen. This is mostly for the root bark. The leaves are still considered safe.